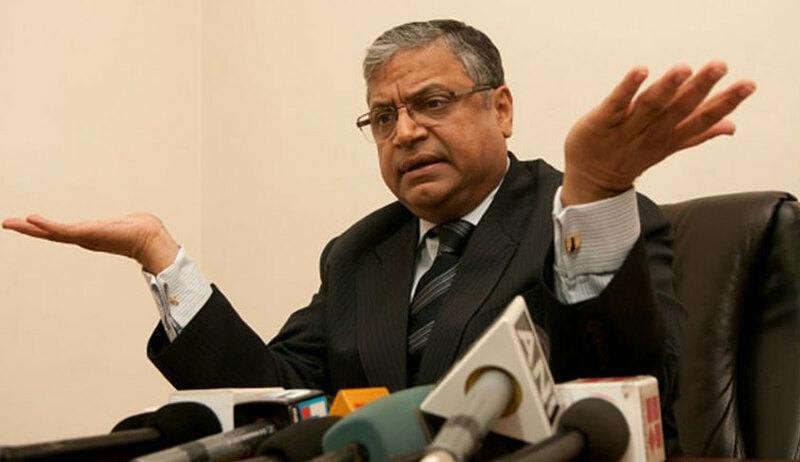 Any holder of public officer howsoever high the post –be it President or the Prime Minister- reverts to being a citizen of India and ought to be granted no greater privilege than that accorded to other citizens of India, except for the minimal courtesies of protocol, pension and other regular post-retirement benefits, amicus curiae Gopal Subramanium has said arguing that even former Prime Ministers and Presidents should not be alloted government bungalows. THEN WHAT ABOUT CJIs ? “It is important to note that even the Chief Justice of India, the Comptroller & Auditor General and other Constitutional Authorities also have to demit office once the Official ceases to hold Public Office. In such circumstances, there cannot be discriminatory treatment and allocation of additional privileges in favour of some former Public Servants. As this phenomenon seems to be a nation-wide one, it might be necessary for a final quietus to be given to this practice on the anvil of Article 14 of the Constitution, lest further such claims emanate from all quarters, including the legislature and the judiciary”, the written submission said. The suggestion is significant as on August 23, the bench had appointed Subramanium as amicus curiae noting that it need assistance as the issue raised in the petition was of “considerable public importance” and once it is re-affirmed that former CMs of UP cannot hold on to government bungalows, it may also have an impact on similar legislation in force in different states and also central legislations. The court is hearing a public interest litigation filed by NGO Lok Prahari against Uttar Pradesh government allotting government flats to former CMs despite a specific judgment of the SC in August 2016 holding it “bad in law”. In its verdict in August 2016, SC had held that allotment of government bungalows to former Chief Ministers was bad in law and they should hand over possession of the bungalows occupied by them. Following the SC verdict, then Akhilesh Yadav government amended the UP Ministers (Salaries, Allowances and Miscellaneous Provisions) Act to allow the former CMs to occupy government bungalows. The PIL alleged the amendments were brought to defeat the Supreme Court’s order. Public property is not to be frittered away to private citizens, notwithstanding the high offices they may have previously occupied. Any provision of law that grants accommodation to the “former” holders of public office is ultra vires the Constitution as breaching Article 14. The same principle would hold for those eminences who have passed away. No public property shall be allotted by the Government as memorials to commemorate any personalities who are deemed to be eminent. It is in replicating their noble values that their memory may be truly preserved. Former Presidents and Prime Ministers are granted official residences after they demit office, and in some cases, even after their deaths, their widows have been permitted to continue in the residences. There has also been a Cabinet decision of October 2014 to stop the allotment of bungalows as memorials, which had hitherto become a common practice.